Make an OFFER! Downtown Asbury Avenue - 30 x 100 cleared lot ready to build! Open up your dream store with TWO - 3 bedroom 2 bath Condo(s) on top! Make an offer! Call lister for Survey and more information. 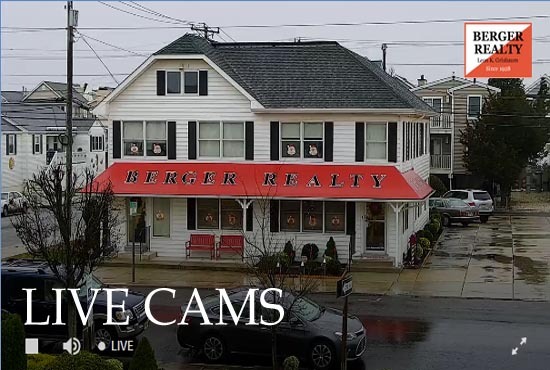 Welcome to Berger Realty, Ocean City, NJ's leader in real estate transactions. Established in 1920, we are the largest family owned and operated real estate company in America's Greatest Family Resort. At Berger Realty, your family's vacation is our family business. As a company, we book over 10,000 vacation rentals per year. 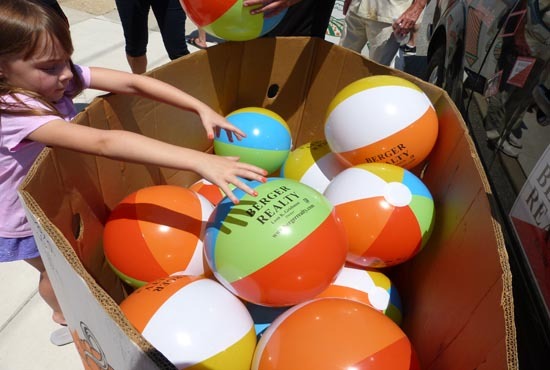 We have a full-time, dedicated staff of agents that focus on summer rentals. 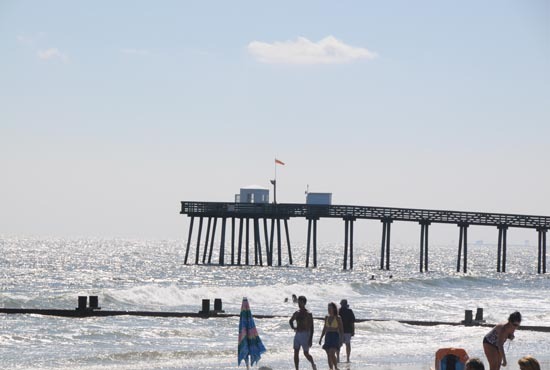 Berger Realty also has the largest selection of summer rental vacation homes in Ocean City, NJ. 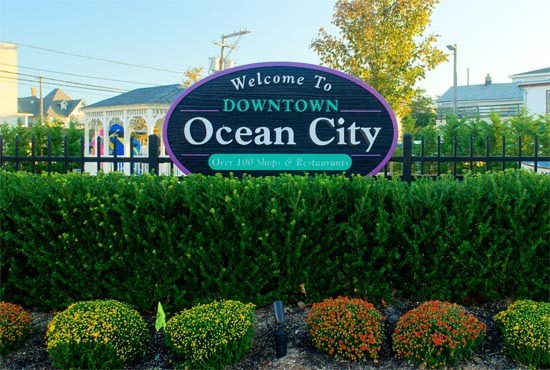 If you are interested in renting a vacation property in Ocean City, Berger Realty is the only place to go to find the property that fits your family's needs. 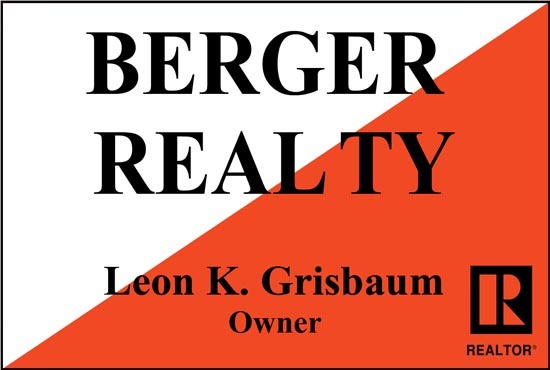 Berger Realty also specializes in selling investment and vacation homes in Ocean City, NJ. Berger Realty has more New Jersey Association of Realtors Circle of Excellence Award winners than any other company in Ocean City, NJ. 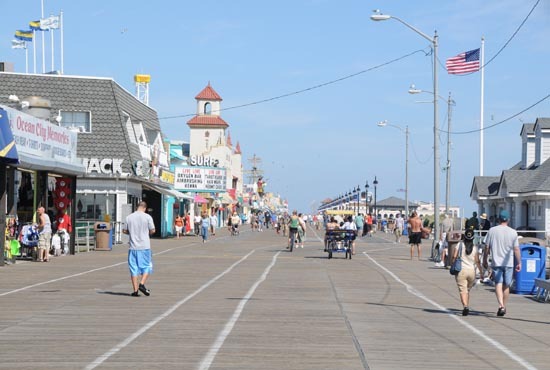 If you are thinking of purchasing a home at the shore, call one of our premier agents today. In 1700, whaler John Peck began using the barrier island as a place where he and his men could put their freshly caught whales while they went out searching for more. The island eventually became known as Peck's Beach. After Peck's inhabitation, the island had a few purposes: it was an Indian summer fishing camp, a place for cattle to graze and sometimes mainlanders would boat over for a picnic or to hunt. 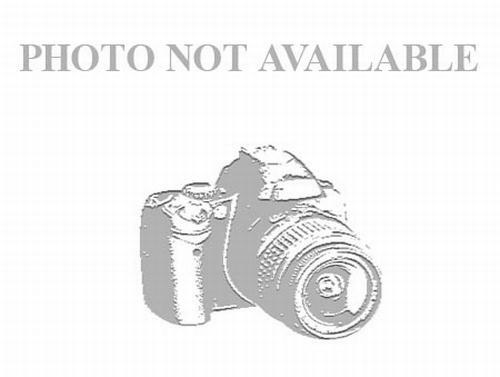 The Somers family originally owned the land and several other families lived there including Parker Miller. In the mid 19th Century, it was Parker Miller and his family that became the first year-round residents of the island. The Millers lived at what is now the corner of Seventh Street and Asbury Avenue. Parker worked as an agent for marine insurance companies, raised cattle and farmed the land that was known as Peck's Beach. 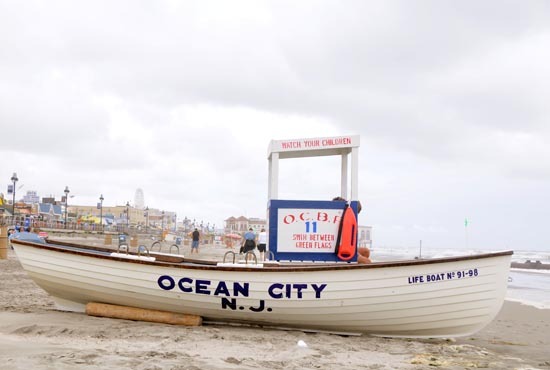 It was almost 30 years later when the Ocean City we know today was born. Website design by Sure Sites Inc.